Create a dramatic, stylish, and modern dining set that is so stunning it will have you planning to host a fabulous dinner party. 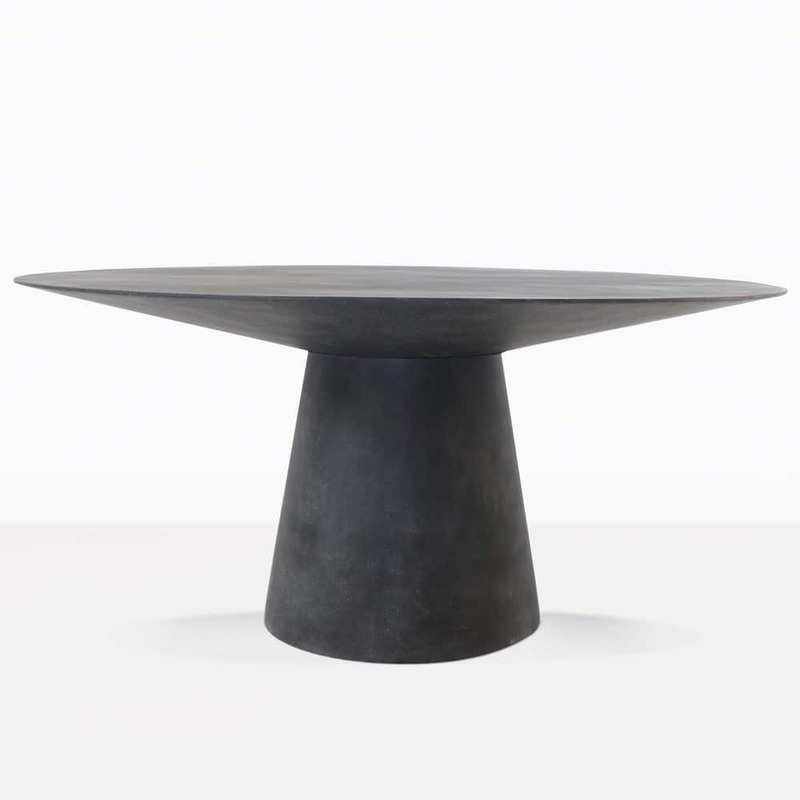 The Round Concrete Holly Dining Table in Black is robust and slender at the same time. 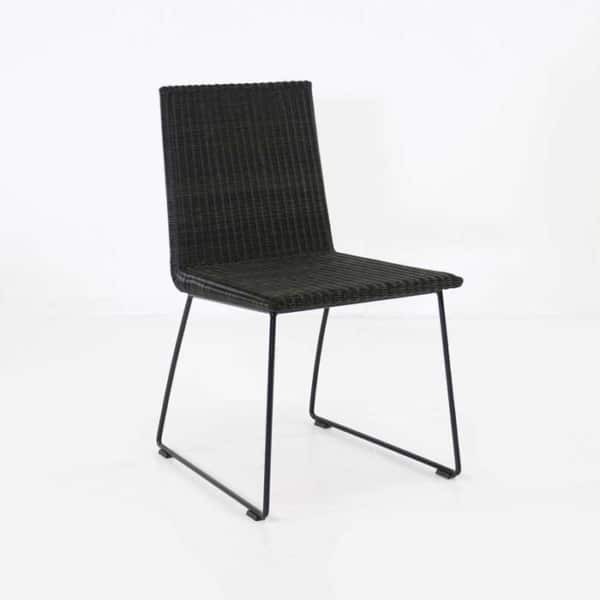 The Retro Wicker Dining Chairs are sleek and go seamlessly with the dining table. 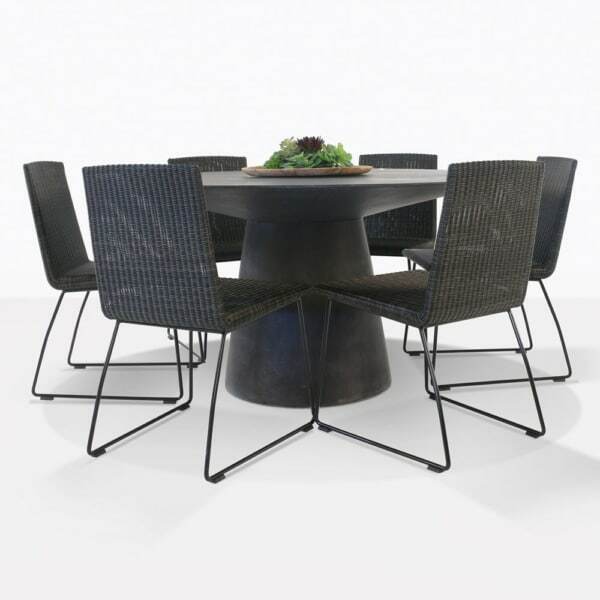 Fall in love with this dining set, or create your own with any dining table and dining chair you like on our website. Call us today for more information!